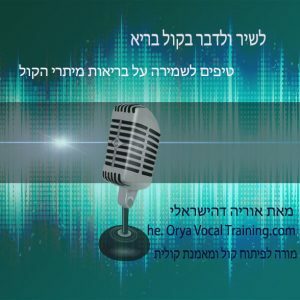 as well as vocal exercises for vocal warmup to assist you when you experience hoarseness in your voice. 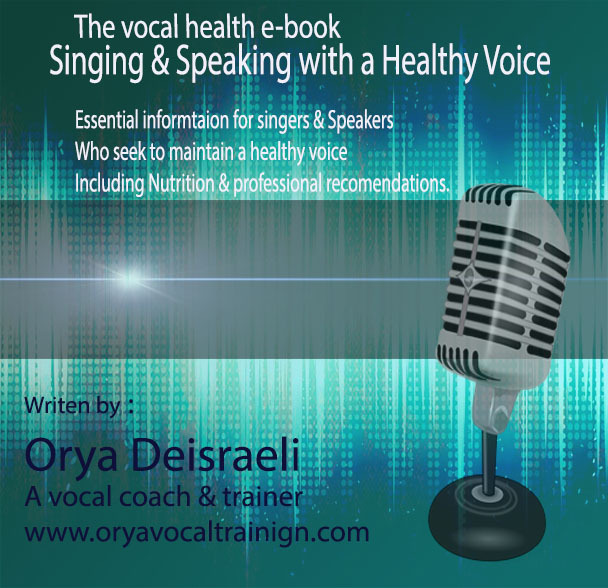 Also many facts and tips about healthy foods and recommendations for your voice. 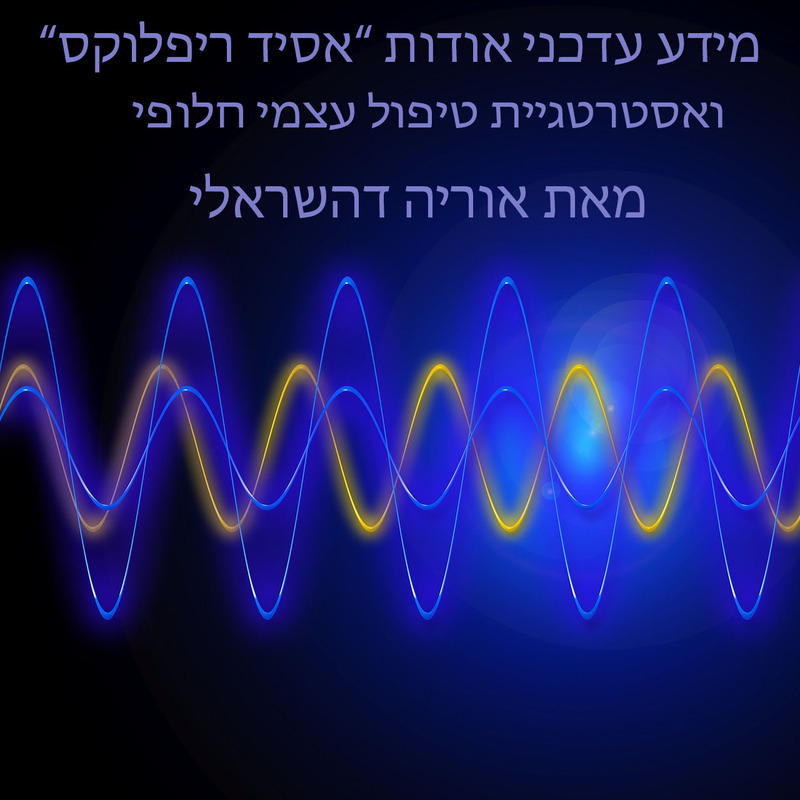 that I bring forward, that will bring more awareness and mindfulness regarding using your voice as a part of whole body/mind/spirit system that we are. And some facts that are unknown to the general public, and general health institutions. right away implementing many of the things into your life.